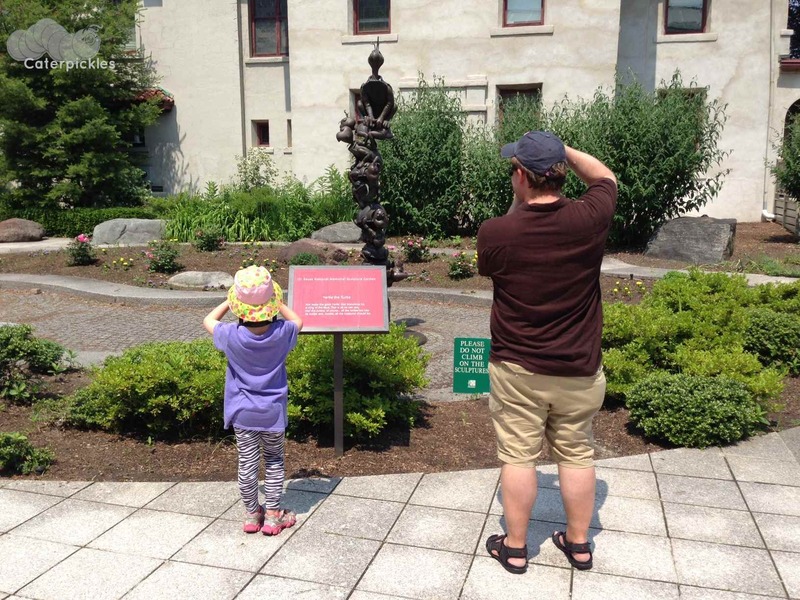 We kicked off our recent road trip with a visit to the Dr. Seuss National Memorial Sculpture Gardens in Springfield, MA. The Six-Year-Old’s pictures from this magical place will follow later (I still haven’t found that darn cable), but in the meantime, here is my favorite. What I love about this photo is the fact that at the moment it was taken, everyone in the family was using their camera. Very cute…doing just like daddy!